An appropriate post for this Tuesday...Mardi Gras. 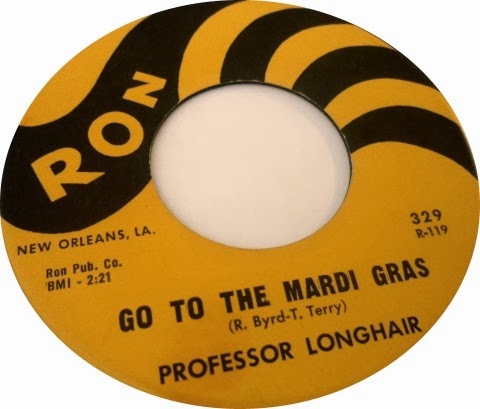 Professor Longhair (Henry Roeland 'Roy' Byrd) p, v / /John Boudreaux d / R. Payne b / Dr. John g / M. Bechamin ts / E. Hines tb. Recorded in New Orleans at Cosimo Matassa's studio on Governor Nichols St. in 1959.